"Ken Nyale is my brother and we cannot let him down as a family. He consults us in every political move." Victor Nyale clears the Brotherhood rift in Kilifi. - Bana Kenya News, Real African Network Tubanane. 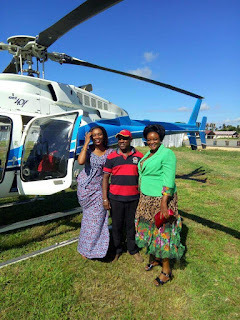 Home featured Mombasa "Ken Nyale is my brother and we cannot let him down as a family. He consults us in every political move." Victor Nyale clears the Brotherhood rift in Kilifi. "Ken Nyale is my brother and we cannot let him down as a family. He consults us in every political move." Victor Nyale clears the Brotherhood rift in Kilifi. The Kilifi Jubilee senatorial aspirant Ken Nyale was meeting several campaigners in Kilifi county after the Madaraka day celebrations. A brother to the aspiring senator was also dancing with the ODM team during Madaraka day celebration rally which included the Top ODM leaders led by the Kilifi Governor Amason Kingi. 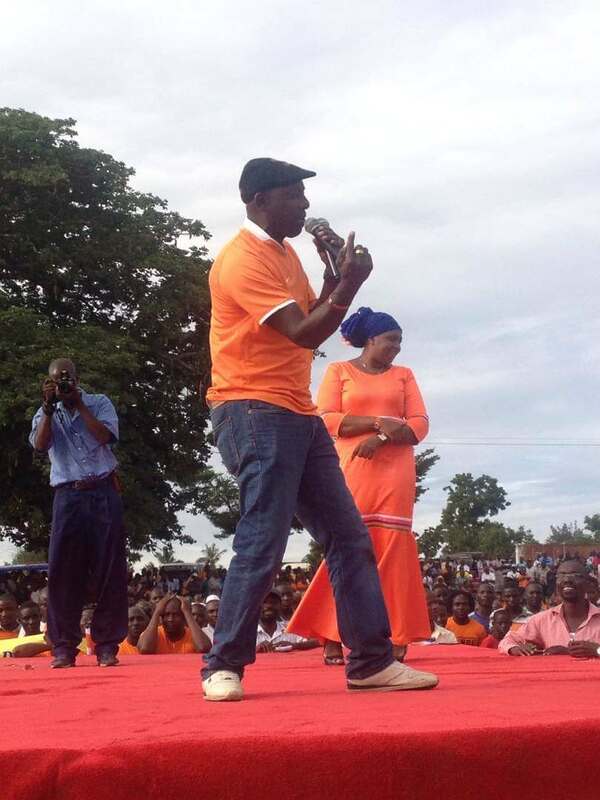 In the rally, Victor Nyale who works at ODM county office said that ODM will carry the day in Kilifi. People took the words to social media citing that there is a rift between Ken Nyale and his brother Victor Nyale. Speaking with bana media, Victor said he had no option other than praising his bosses because they pay him but there is no Rift or Misunderstanding. "I'm working at the ODM offices, ODM pays me and I have to sing their song. My vote, my secret so I know whom to vote in the coming elections. Off course I (we) as a family cannot let our brother down. We discussed as a family before he joined politics and that's why he was in ODM before joining Jubilee. He consulted us on his move and we said yes because of the circumstances. " Victor Nyale said in our special interview.